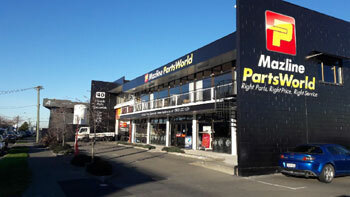 Mazline PartsWorld now operating in their 20th year, still striving on a daily basis to provide the best quality service to their ever increasing client base. Old fashioned values still have their place within the Mazline culture. Customers always come first and the Mazline staff are always striving to ensure that the best possible service is provided and the customer's needs are always met, says owner Terry Wilson. 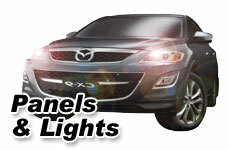 "Our staff has a huge knowledge of the Mazda product, which they have built up over the years, this is very valuable to our customers whether they need parts or just need information about the model of car they have. We can save our customers money because we can take the guesswork out of the problem." Feel free to let us know what parts you are looking for and we will be more than happy help you.